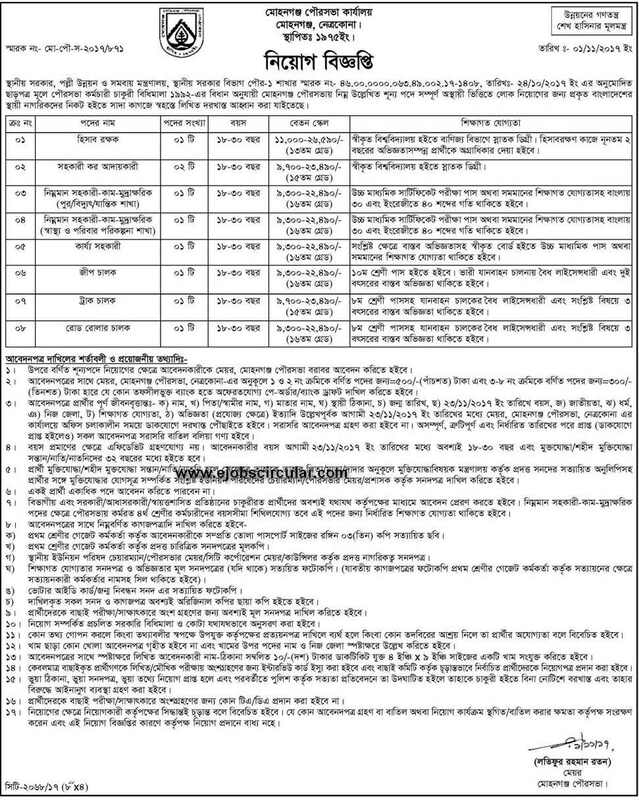 Local Government Engineering Department LGED published New job vacancy Notice at www.lged.gov.bd . LGED job circular offer some New vacancy in this post. JSC/JSC, SSC,HSC, B.Sc in Civil Engineering Student also apply this Local Government Engineering Department govt circular 2017.